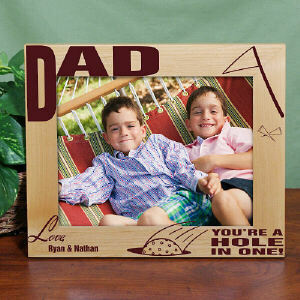 Besides the traditional Christmas gifts, you can always present your loved ones with something that they can use. Giving gifts on Christmas according to the likes of the recipient makes the gift very special as it shows the effort and time you have put in choosing the gift and the heart warming wishes you want to convey. If your friend, brother, husband, or colleague, are ardent golf admirers or are wonderful golf players, then surprise them with a golf theme Christmas gift. 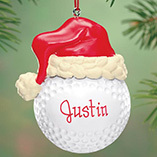 There are many Christmas golf gifts and ideas that you can give to someone who admire this sport. Golf fans are attached to anything that says golf and will even take their vacations in resorts, where golfing is the highlight. It is therefore not surprising that, if you present a golf club membership or a planned vacation in golf playing resorts, to that person, he will feel the love and joy that you want to give him this Christmas. Other gifts related to golf can include golf ball display case, golf furniture, and golf gloves. Golf monopoly game edition, golf bag and books on golf make some more accessory gift ideas. Most of these golf accessories and sports equipment is available on Nike Golf. A person who even dreams of golf would love to decorate his house, room, and even office cabin with all things related to the game. There are many decorative objects available in the market for such fanatics, inspired by golf. You can gift a golf club letter opener, golf ball paper clip holder, bronzed golf clock, personalized golf tankards and flasks and golf key rings. A miniature figure of a golf club and ball would be a nice bed side decorative piece for such people. Make their Christmas merrier by gifting these items. 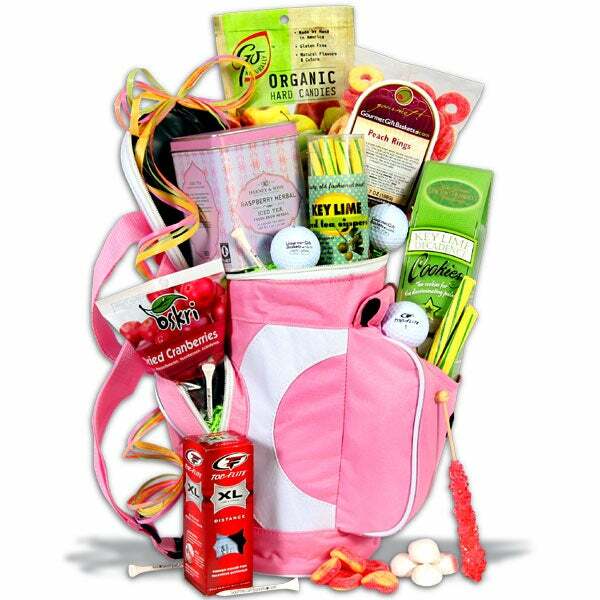 You can also gift a basket full of chocolates and candies in the shapes and sizes of golf equipments like, a golf club or ball. Even if the golf lover would not feel like eating them, because of his love for the sport but he would smile at the thought you have put in and would appreciate it. Chocolates make the best gift item for any occasion, so gift this amazing package this Christmas to your golfer. 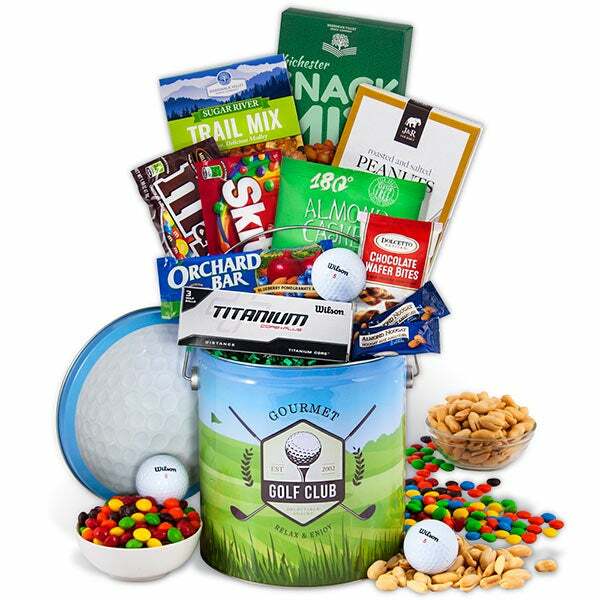 Inspired by the movie Tin Cup, this gift basket is loaded with golf accessories. This Christmas gift for a golfer includes a bag of Rip Stixx High Performance Golf Tees, the Round File Professional Scorecard System, a Golf Ball Pickup Cup with Practice Ball (attaches to Putter grip), a sleeve of Nike Power Distance Golf Balls (3), a white, full-sized cotton Golfer's Towel, a Golf Koozie Water Bottle, and a handsome Golf Ball Shaped Picture Frame. This Tin Cup comes presented in a beautiful hand made, wooden leaf chest with bamboo weave trim, accented with real die-cut leaves lacquered to the front and top. This is also an ideal option for a decorative storage in a golfer's room! This golf basket is all a golf fanatic needs that will hold his beers and iced tea. 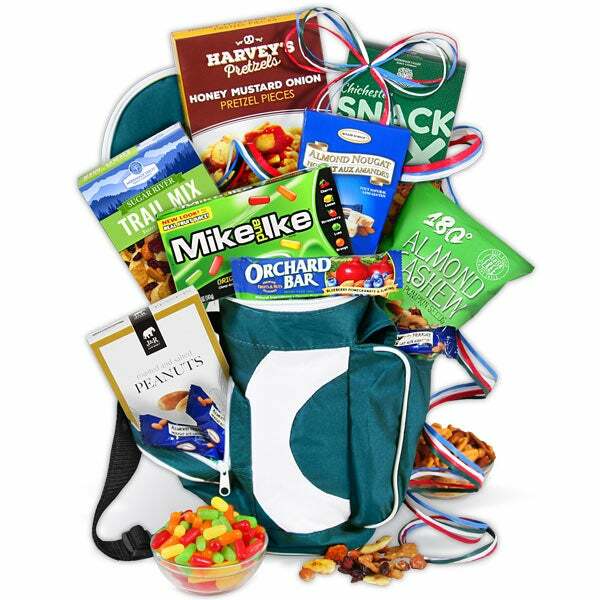 This 12-pack golf caddy cooler comes along with snacks to refresh in breaks, like pretzels, peanuts mix, a pack of chocolate golf balls and a pair of root beers. The most important content of this gift basket is a golfers guide, "Worst Case Scenario Survival Handbook for Golfers" to help the guy tackle all the stress and strain of the game. The medium sized kit may include a large canvas bag with golf-theme filled with pistachios. You also have the option of personalizing this gift basket with a greeting card and an optional prose for your man who deserves this golf gift on Christmas. These are some of the Golf inspired gifts that you can present to your golfer boy or girl. Christmas, being a festival of merry making and sharing joy, guides us to keep every important person of our life , happy, so gift those gifts that will be appreciated by them and will keep them happy, like the ones mentioned above.